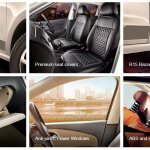 Volkswagen has launched the VW Polo Anniversary Edition and VW Ameo Anniversary Edition in India. The special editions celebrate Volksfest 2017 that commenced yesterday. 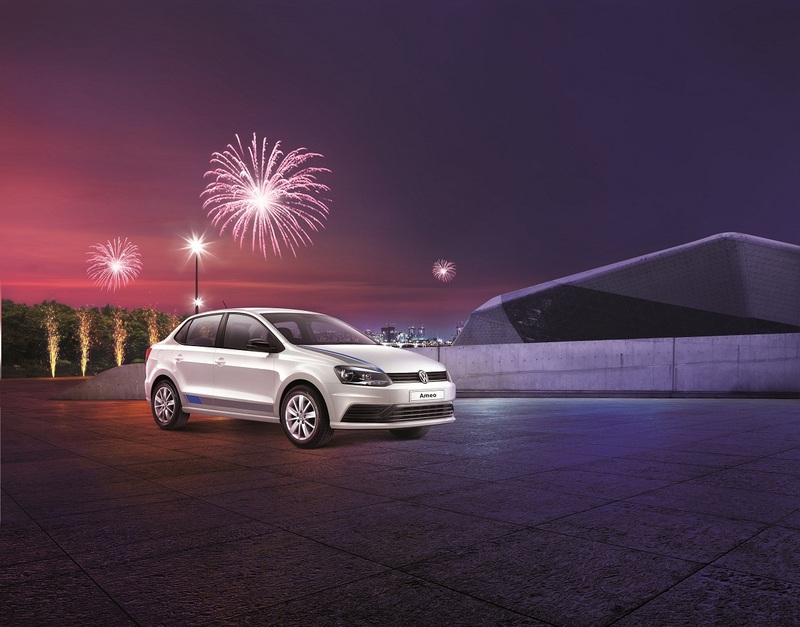 The VW Polo Anniversary Edition is based on the VW Polo Comfortline and is priced at INR 5.99 lakhs (ex-showroom). 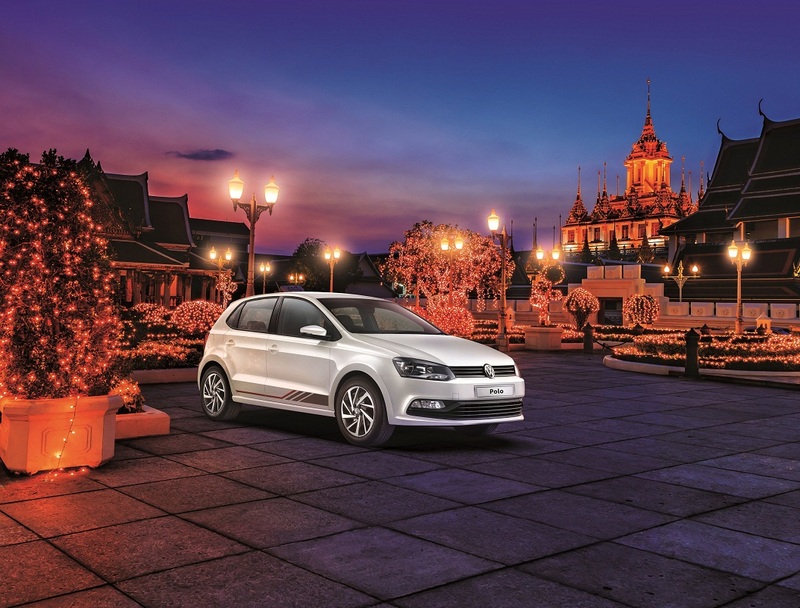 The VW Polo Anniversary Edition features 15-inch two-tone Razor alloy wheels and premium design black seat covers. Additionally, bi-colour stripes cover the length of the lower door panels. 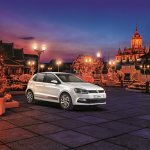 The VW Polo Anniversary Edition is priced from INR 5.99 lakh (ex-showroom). The standard Polo is available in Trendline, Comfortline, Highline and Highline+ grades. The Polo Anniversary Edition is based on the Polo Comfortline. This means that it has dual-beam headlamps, front fog lamps, electrically adjustable ORVMs, rear defogger, back glass wash and wiper, monochrome MFD and CD player with Bluetooth connectivity also. The VW Ameo Anniversary Edition features 15-inch Tosa alloy wheels, black ORVMs, special graphic designs (as dealer fitments) on the bonnet, lower door panels and boot lid, black boot lid spoiler and honeycomb design seat covers. The VW Ameo Anniversary Edition is priced from INR 5.79 lakh (ex-showroom). The standard Ameo is available in Trendline, Comfortline and Highline grades. The Ameo Anniversary Edition is based on the Ameo Comfortline. Thus, standard equipment highlights are dual-beam headlamps, electrically adjustable ORVMs, cruise control, height-adjustable driver's seat, monochrome MFD, CD player with Bluetooth connectivity, ESP and HHC. The VW Ameo Anniversary Edition is also based on the VW Ameo Comfortline and is priced at INR 5.79 lakh (ex-showroom). 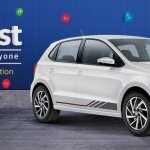 As a part of the Volkfest 2017 celebrations, Volkswagen is offering exchange benefits up to INR 20,000, loyalty bonus up to INR 20,000, assured Gifts on test drives, bookings & service visits and ten offers on services as well.